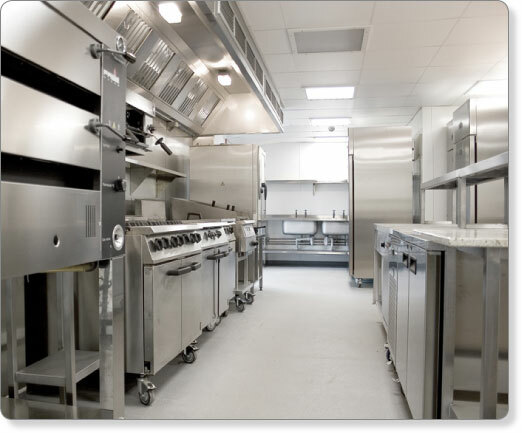 At Acorn Catering Equipment we provide the very best in commercial kitchen design solutions. Our highly-experienced and knowledgeable representatives can offer total and impartial advice for your specific commercial kitchen design needs. Our thorough understanding of working kitchens and health & safety and hygiene legislation ensures we can provide the highest standards of kitchen design. 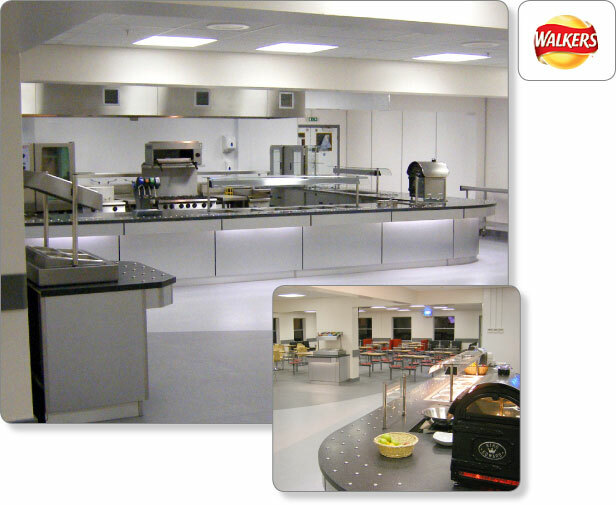 The Acorn design team has experience of all types of commercial, catering and food-service outlets throughout the UK, meaning that we can supply the best-value equipment package whatever the style of food service. 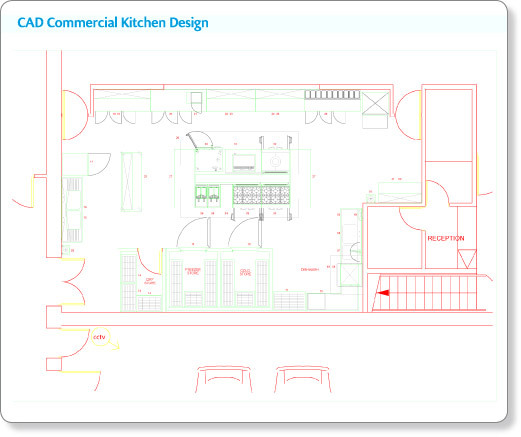 We have a professional, in-house design service offering the very best in commercial kitchen design. Our focus is on attention to detail and flow; it is our aim to produce designs to the highest standards. Our designers look closely at ergonomics to ensure that every aspect of the kitchen works and runs smoothly. Your Acorn representative will also act as your dedicated project manager, responsible for overseeing all areas of the design process. Once the final design layout meets with your approval, your project manager will provide a detailed set of service drawings for you and your contractors. Your project manager will be available for site meetings with you and all contractors, answering any queries or issues which may be raised. In most projects circumstances may arise which will require adjustments to the design - your project manager will oversee all such changes in addition to making routine site visits to ensure that everything is running to schedule. On completion we will ensure that all staff are sufficiently trained: if required, training in the use of machines will be arranged with the manufacturer�s development chefs to ensure the best return for your investment. We offer a large range of bespoke services; these are made to order according to your individual requirements, details of which can be provided upon request. For more information, or to arrange for one of our specialists to contact you, please call 0191 414 4140 or email using the online contact form.